US online retailer Overstock is now selling an average of $15,000 worth of goods for bitcoin every day, according to the company’s CEO. Speaking to Reuters, Patrick Byrne said he expects bitcoin sales of $6m to $8m this year and confirmed that Overstock’s cumulative bitcoin sales have now passed the $2m mark. Byrne added that he expects bitcoin sales to reach $1m per month by the end of the year, up from upwards of $300,000 per month earlier this summer. The retailer reached its first million dollars in bitcoin sales in early March and reported a total of $1.6m in bitcoin purchases in late May. Furthermore, although bitcoin currently accounts for less than 0.25% of Overstock’s sales revenues, Byrne indicated that the firm’s overall profits are expected to increase thanks to the decision to start accepting the digital currency in January. Specfically, Overstock’s EPS (earnings per share) for 2014 is expected to be in the 70-80 cent range, with an estimated 4 cents being the result of bitcoin sales, he said. “We’re in bitcoin for the long haul, I intend to make it permanent,” Byrne told Reuters, adding that cryptocurrencies will be around for “as long as the law of mathematics works”. Overstock’s commitment to bitcoin goes further than just sales, however. The company recently announced plans to pay out employee bonuses in bitcoin and said it is considering making regular payroll payments available in the digital currency too. 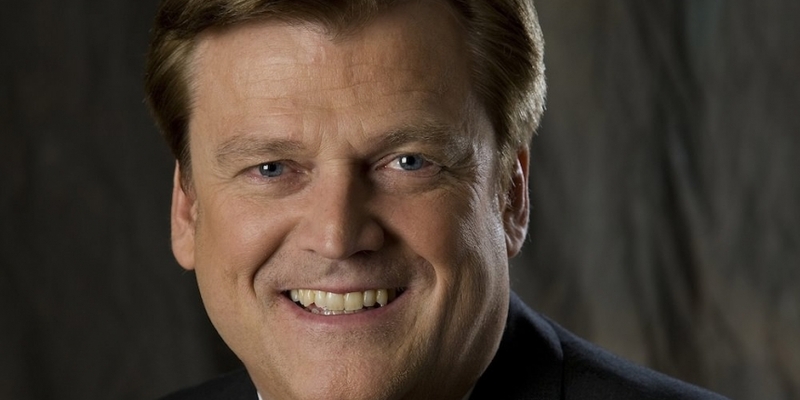 Byrne previously announced that Overstock would start offering special deals to vendors who choose to start accepting bitcoin, including discounts and favourable terms of payment, and pledged to donate 3% of its bitcoin profits to organisations that promote cryptocurrencies. Byrne also told Business Insider today that cryptocurrency enthusiasts have approached him at conferences to say they are switching to Overstock in a show of support for the firm’s stance on bitcoin.